Alumni Referral Program - Misericordia Proud! The Misericordia University legacy is a student or alumna/us who has a parent, guardian, grandparent, aunt, uncle, or sibling who is a graduate of MU. The MU Alumni Legacy program recognizes families for their continued generational support, and recognizes legacies during special events. A FUTURE COUGAR HAS ARRIVED! Is there a new Cougar Cub in the family? 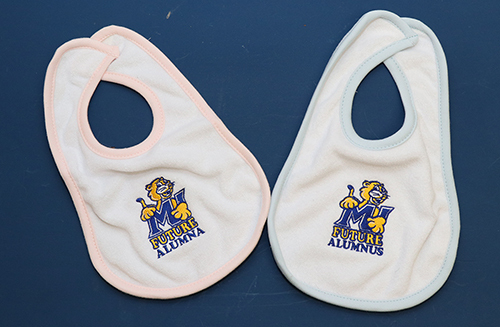 If you recently had a child or a grandchild join your family, share your baby announcement and we’ll send you a ‘Future’ alumni bib so that your little cougar can show their Misericordia Pride! 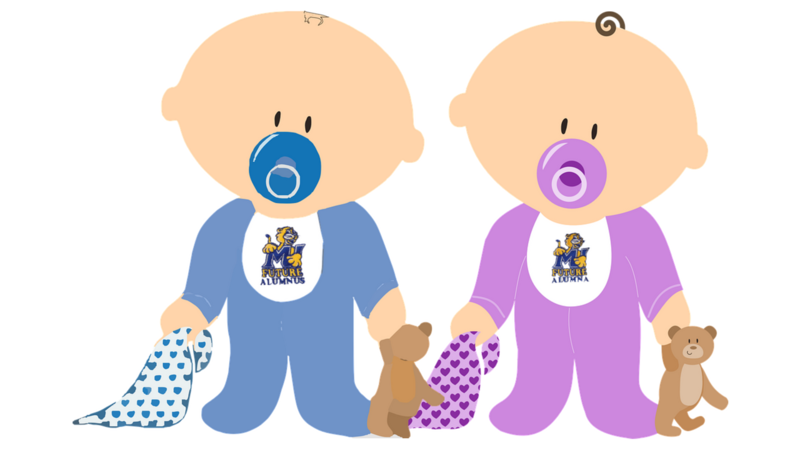 Please send pictures to alumni@misericordia.edu and use #MUCougarCub when you post to social media. If you submit a picture of your child wearing their bib, we will include them in class notes in a future magazine publication. Tag the Alumni Association with @misericordiaalumni on Instagram; @misericordialum on Twitter; or Facebook.com/misericordiaalumni. 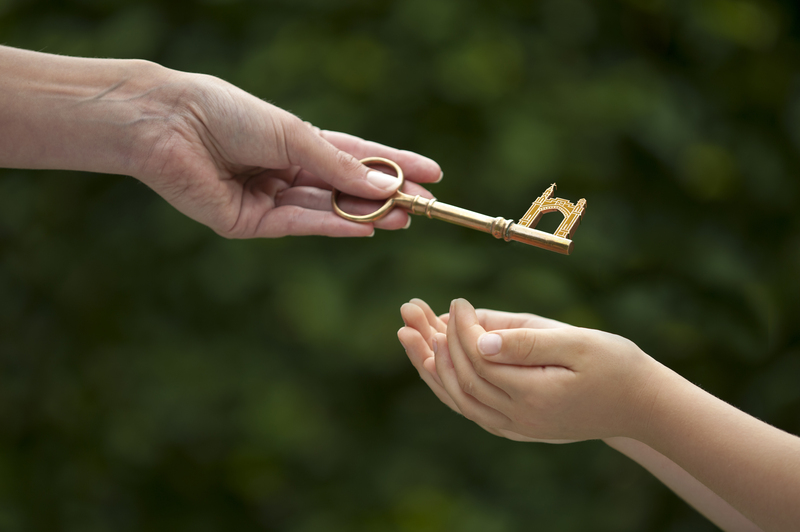 Do you have a high school-aged child or grandchild? If so, we would love to help him/her become a future Misericordia graduate. Through the collaborative efforts of the Office of Alumni Relations and the Office of Admissions, we are looking for children/grandchildren of Misericordia alumni to be part of the next story to be written. A $1,000 Proud Referral scholarship is available for first-year children and grandchildren of Misericordia alumni, towards their first, full-time, first-year semester upon acceptance. The Proud Referral registration must accompany (online or paper submission) the student’s application for admission. Contact the Admissions office for more details on the Misericordia Proud Referral scholarship at 570-674-6264.